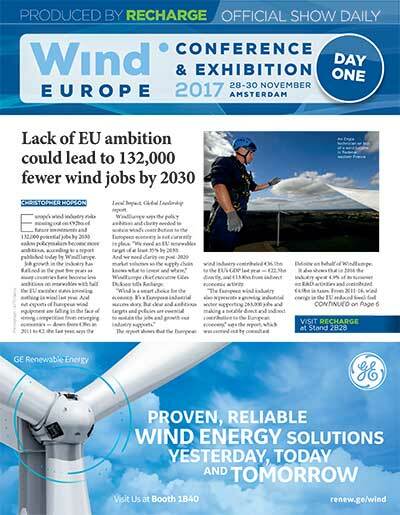 Recharge offered unrivalled coverage from the WindEurope 2017 conference and exhibition in Amsterdam, where we produced the official Dailies at what was Europe’s biggest wind industry event this year. 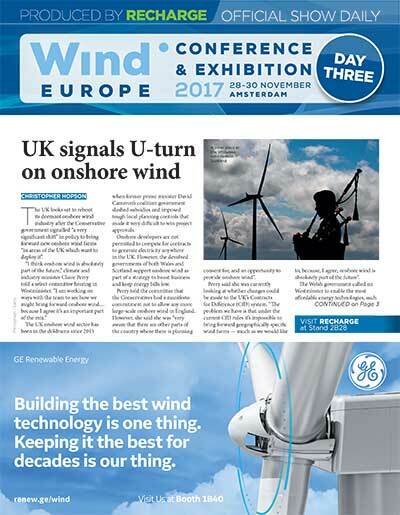 Our international team of journalists spent all four days unearthing exclusive stories, covering conference sessions and interviewing senior wind industry figures. 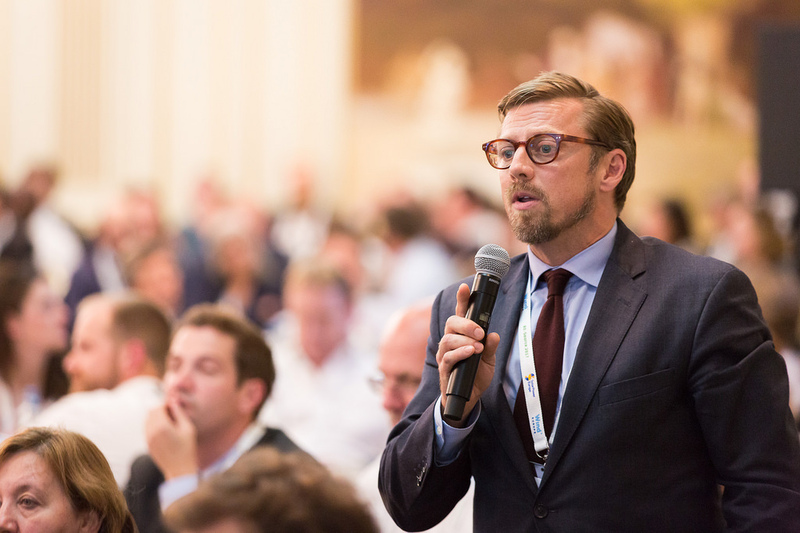 We also held the latest in our series of Thought Leaders roundtables at the event, with key industry influencers discussing the promise and perils of new-look auctions in offshore wind. 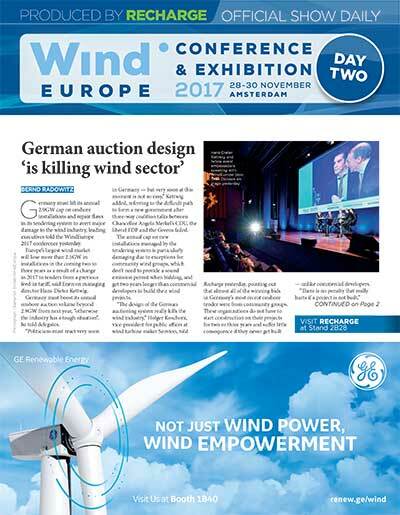 Read the editor’s choice of the news you need to know from the week that was at WindEurope 2017. Wishing you all a good read! Get the rest of the year for FREE and secure 2017 rates for 2018. 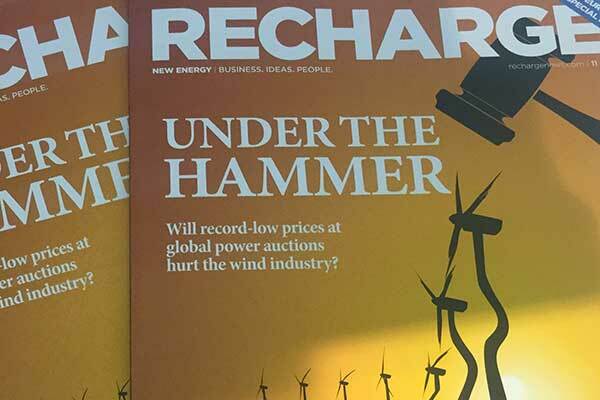 You get unlimited access to Recharge business intelligence online, the archive + the magazine (e-paper). Just €570 for 2018, and the rest of 2017 for free if you subscribe now. Read Recharge. Be more intelligent.